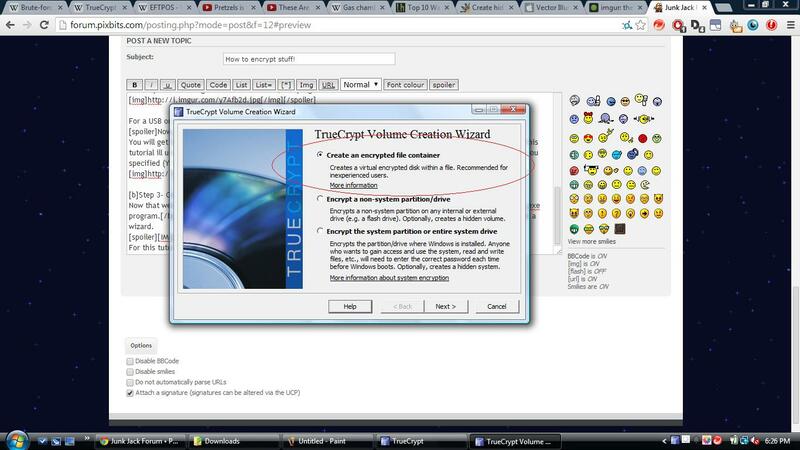 Welcome to how to use truecrypt! 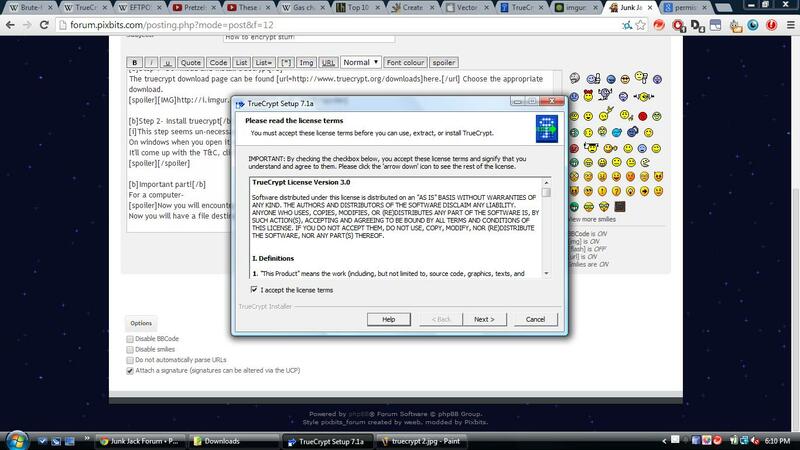 Ive tried my best to include screenshots (and yes I am using vista) and make it as easy to understand as possible! 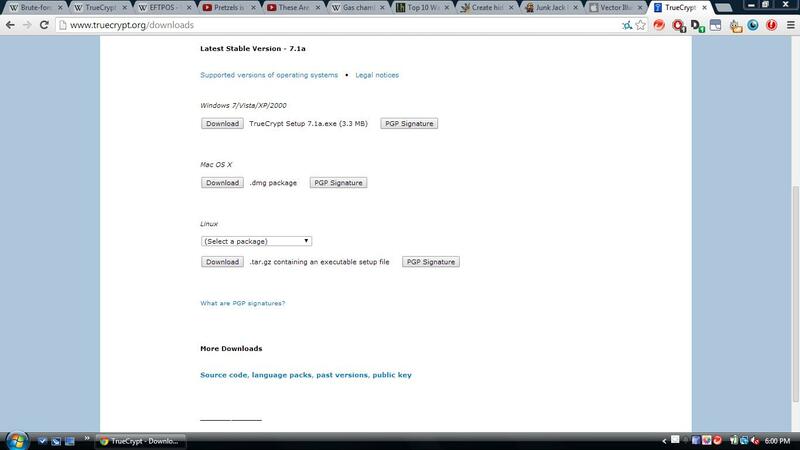 The truecrypt download page can be found here. Choose the appropriate download. This step seems un-necessary but there are two options of installing. 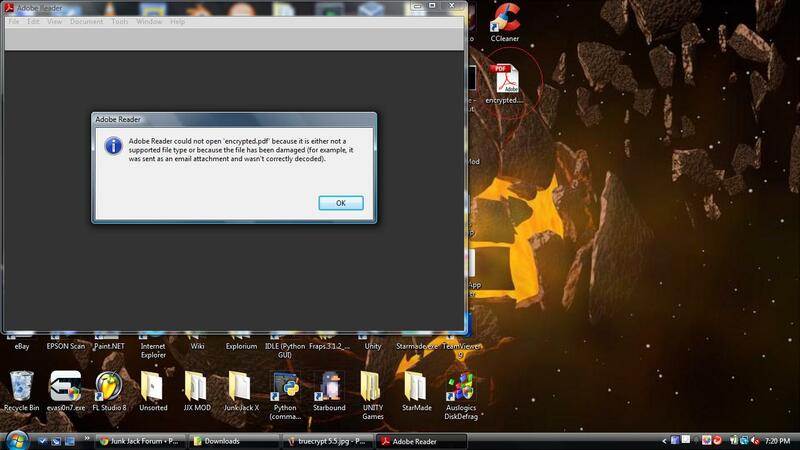 On windows when you open it windows will show a popup saying 'This program needs your permission to continue' click yes. 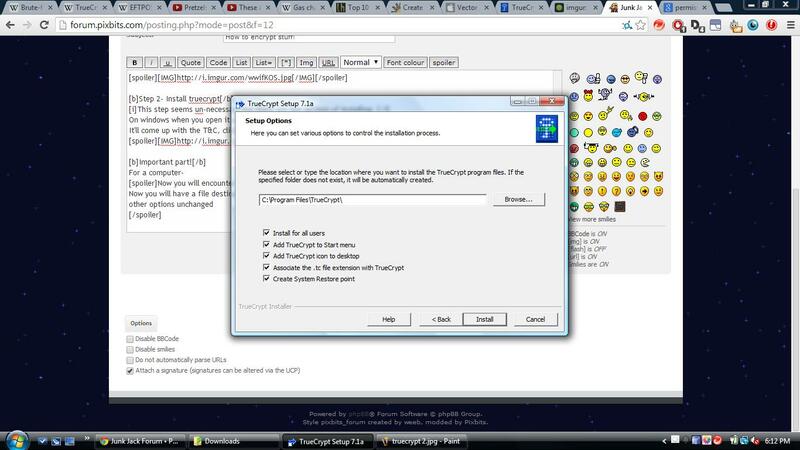 It'll come up with the T&C, click the I accept checkbox and then next. [spoiler]Now you will encounter 2 options. For the computer select 'Install' then 'next'. Now you will have a file destination and a lot of options. 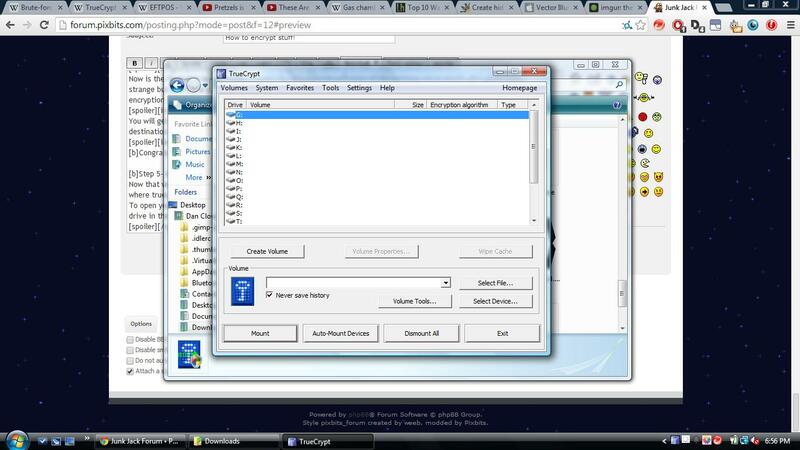 For this tutorial we will stick with the hard drive and leave the other options unchanged. Then click 'install', the program will install. [spoiler]Now you will encounter 2 options. For the USB select 'Extract' then next. Now that we're installed open the program. 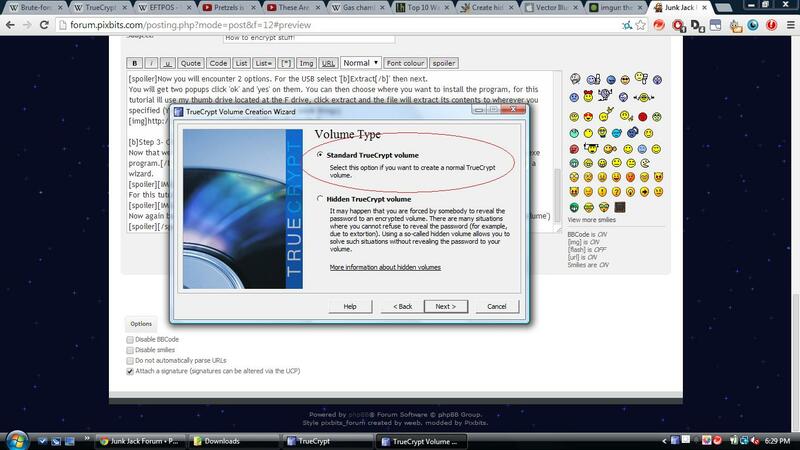 On windows it should be on the desktop, for usb select the Truecrypt.exe program. Now we will see heaps of drives, and some buttons, click the "Create Volume" button, you will then get a wizard. 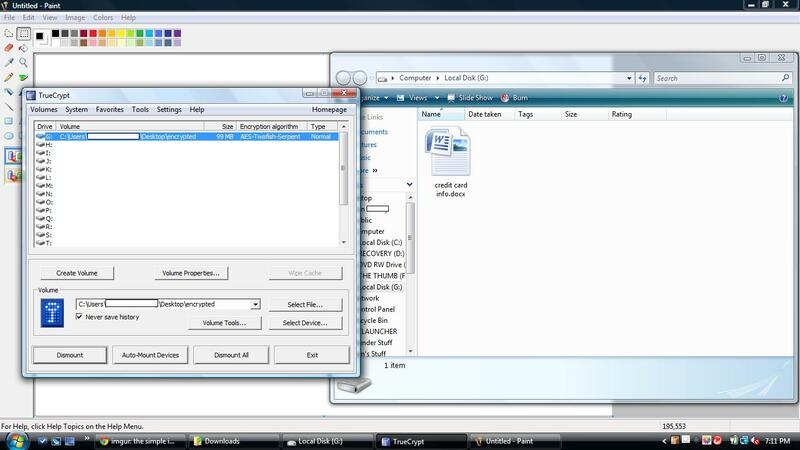 For this tutorial we will have a basic file so select the 'Create an encrypted file container' then click next. 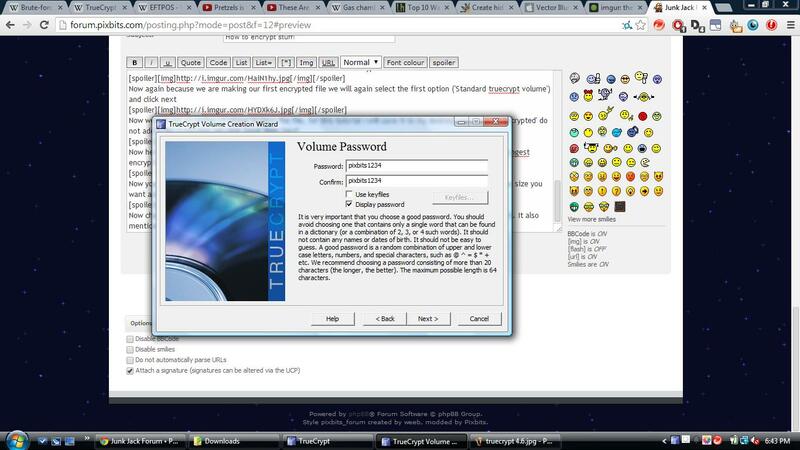 Now choose the password for the volume, I'll use 'pixbits1234' you can use keyfiles so experiment around with it. It also mentions to have a password over 20 char, click next. 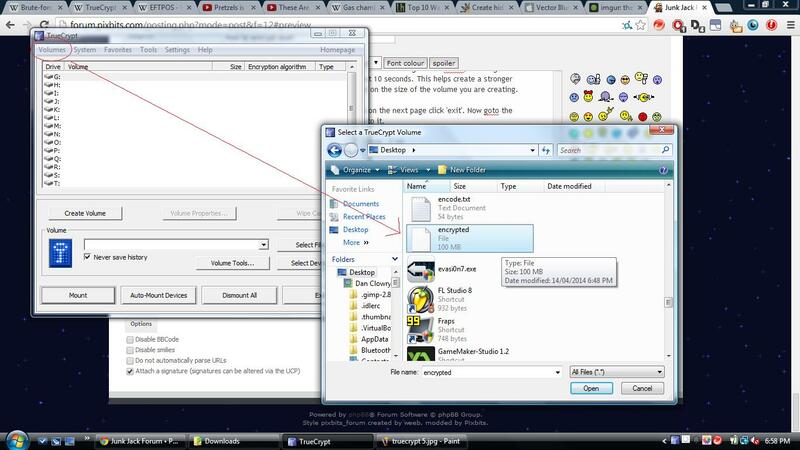 Now is the final step to create the volume, for this tutorial we'll keep all the settings set to defult, this might sound strange but now wave your cursor as randomly in the window for about 10 seconds. 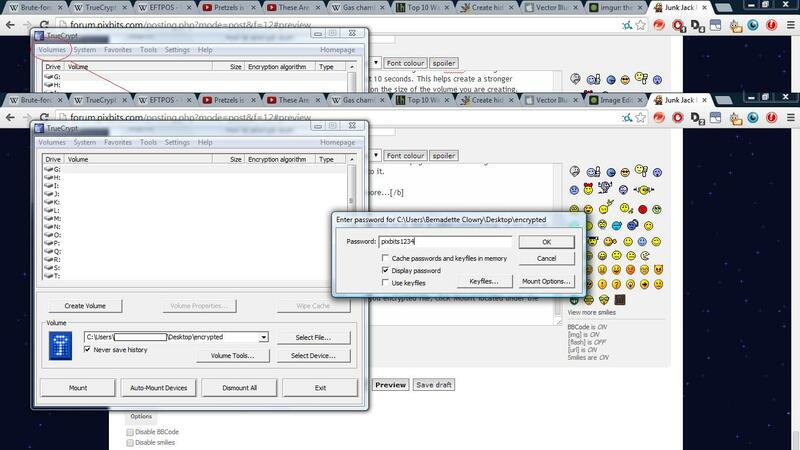 This helps create a stronger encryption. Now click 'format' the speed of the formatting will depend on the size of the volume you are creating. You will get a popup saying 'Your volume is now created' click ok then on the next page click 'exit'. Now goto the destination you specified and you should see a file with no extension to it. 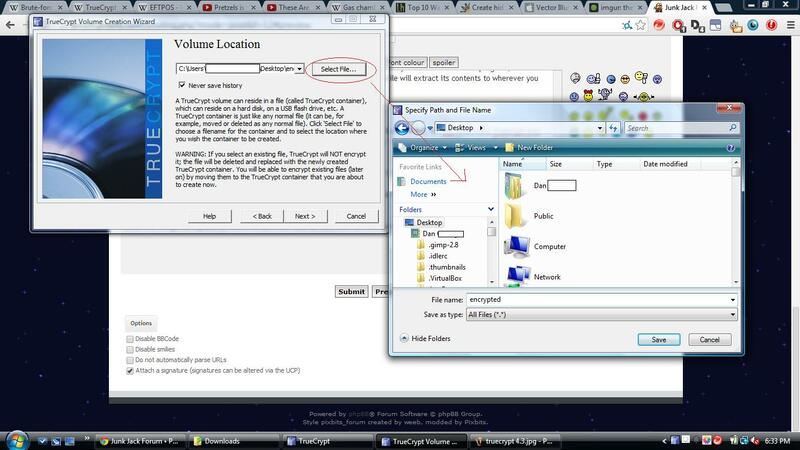 Now that we've created the volume we need a way to access it and add files to it, this is called mounting and this is where truecrypt really shines. When you finish what you wanted to put on there close the file window and click 'dismount' on truecrypt this will simply log you out of the file. Congrats your all done! You've learnt how to make an encrypted volume and add things to it using truecrypt! -Warning! 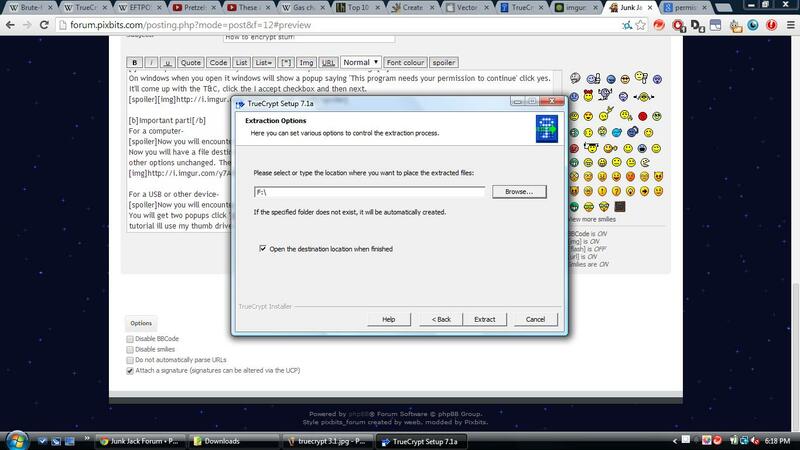 Encryption doesn't stop people from deleting the file! So make sure to have a backup of the contents just in case! -If you want I can show you how to create a volume in a volume! i now leave you with this guy falling off a chair! 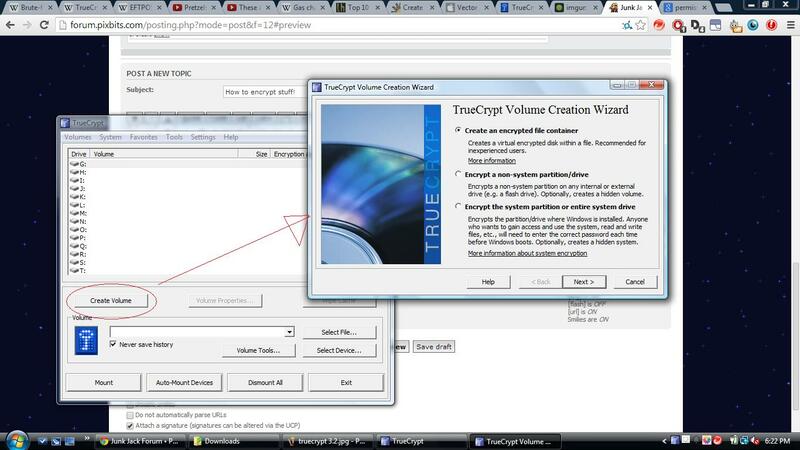 Re: How to encrypt stuff with truecrypt! I name all my scandalous files things like Sun001.jpg and everything else KidPorn9921.png, Drugs245.psd, murderevidence.DNG et cetera so if the FBI ever confiscates my computer I'll at least waste a few minutes.